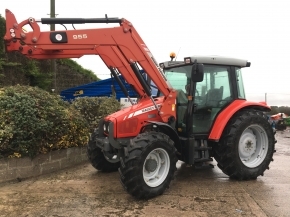 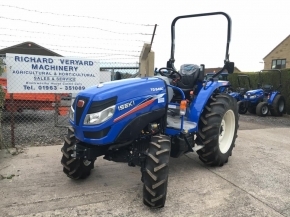 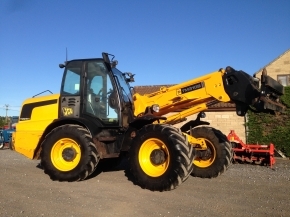 Find the agricultural tractor you have been looking for at Richard Veryard Machinery in Castle Cary. 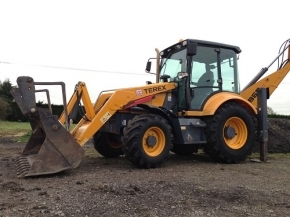 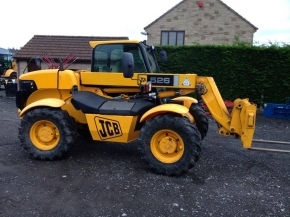 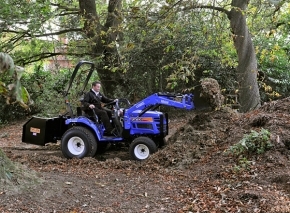 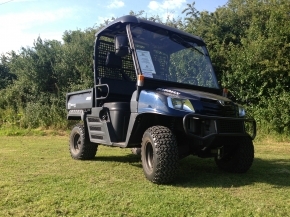 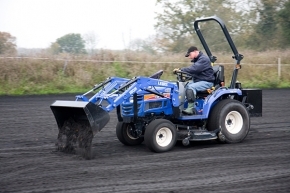 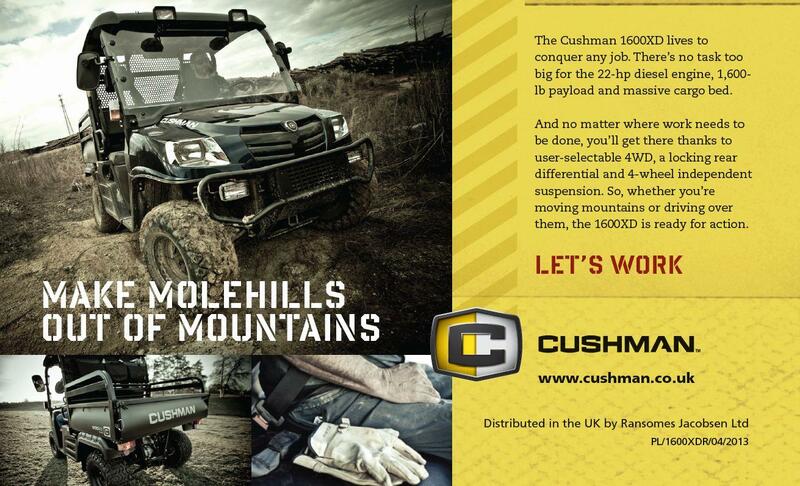 From four wheel drive to two wheel drive, loadall's to diggers, all of our machines are available at extremely competitive prices, with a choice of new or used. 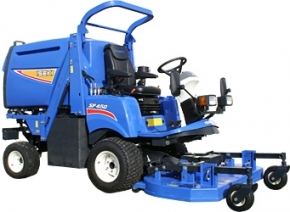 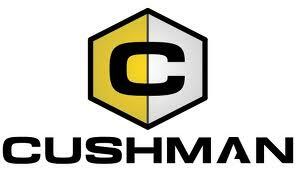 We offer part-exchange on any machine or veichle and will be happy to give a completely free quote. 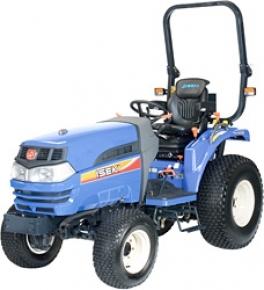 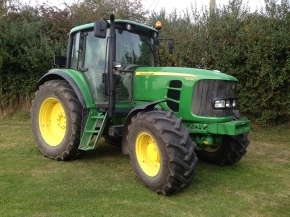 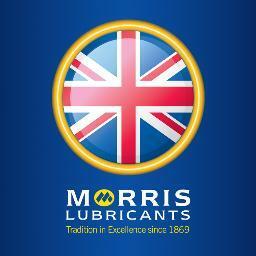 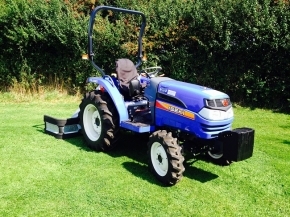 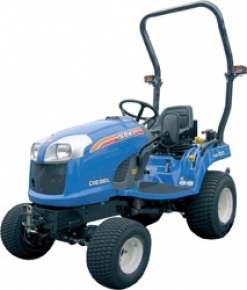 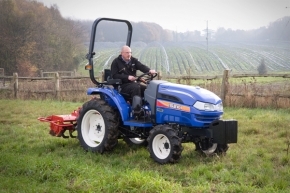 Have a look at our tractors for sale in Somerset or contact our team on 01963 351 089 for FREE advice!